The Wilson County Beekeepers Association is offering a 3-day short course on beekeeping this fall. The course will be held Tuesday, Wednesday & Thursday – 21, 22 & 23 October 2014. The course takes three nights to complete and runs from 7:00 to 9:00 PM each night. The first two nights will be a class-room setting with some video but mostly discussion. 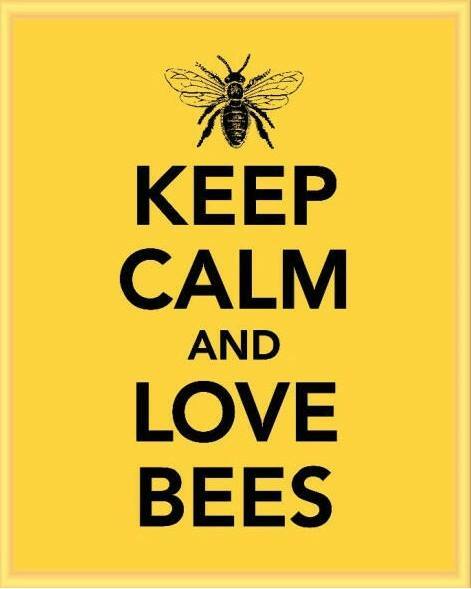 We will cover all aspects of beekeeping. The third night will be hands-on, when we will be building hives ready for use. The cost is $25/person or $45/couple. To register download the Short Course Registration form, print, complete and mail it, along with your payment, to the address provided on the registration form.